Hermes was a very active baby since the day he was born. He jumped out of his cot and took one of his older brother Hermes cattle. 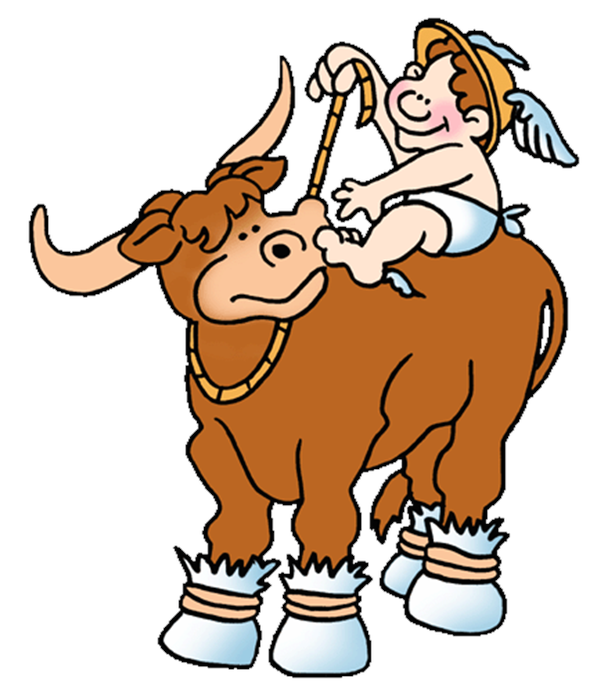 Hermes being his normal self went back into his cot and pretended to be innocent.Apollo was very mad so he went to his father Zeus (almighty God) but Zeus did not see the serious side of it and found it very funny.